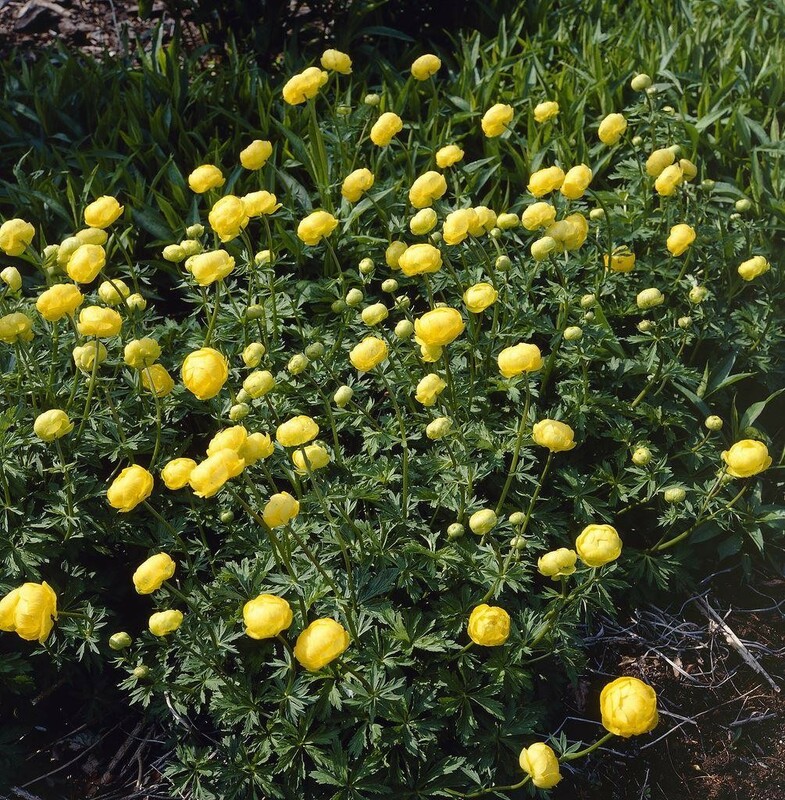 Lemon-yellow bowl-shaped flowers, partly filled with narrow upright petals, make an interesting display on this attractive, vigorous-growing perennial. These good-sized flowers are held on upright stems above attractive deeply divided, dark-green foliage. 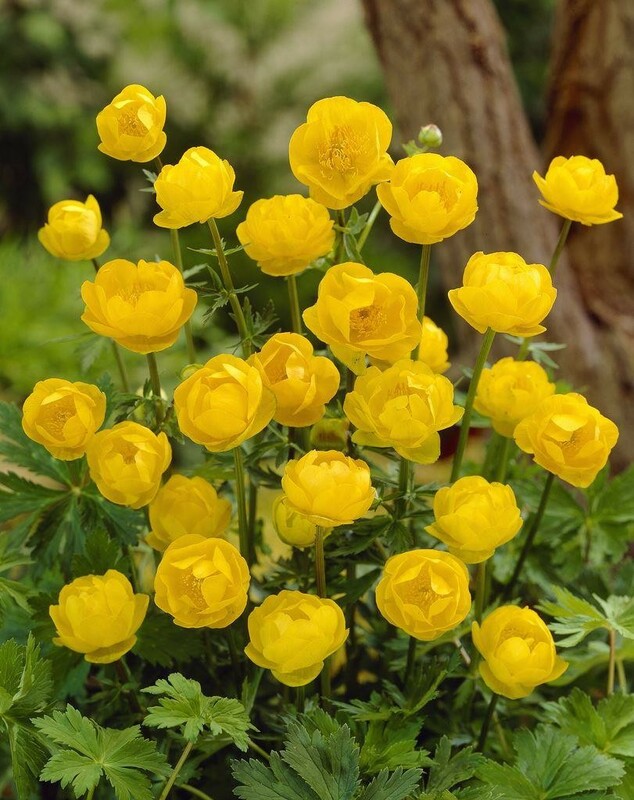 Perfect for the middle of a moist border or for planting at the margins of a pond or stream. Supplied in a 1 litre container.